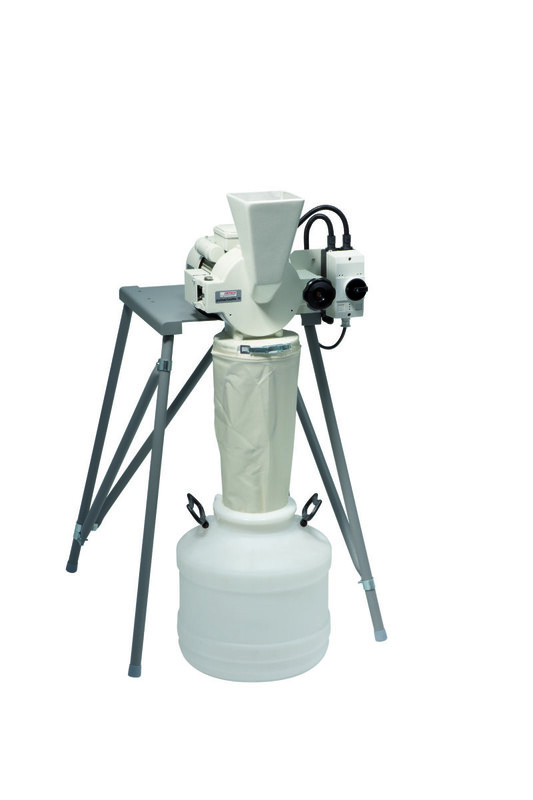 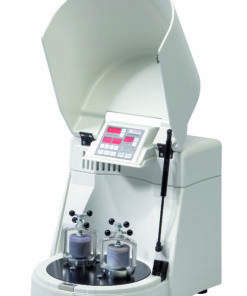 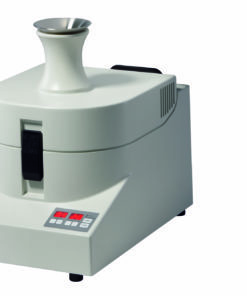 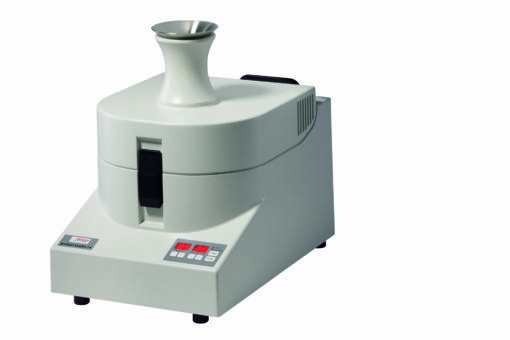 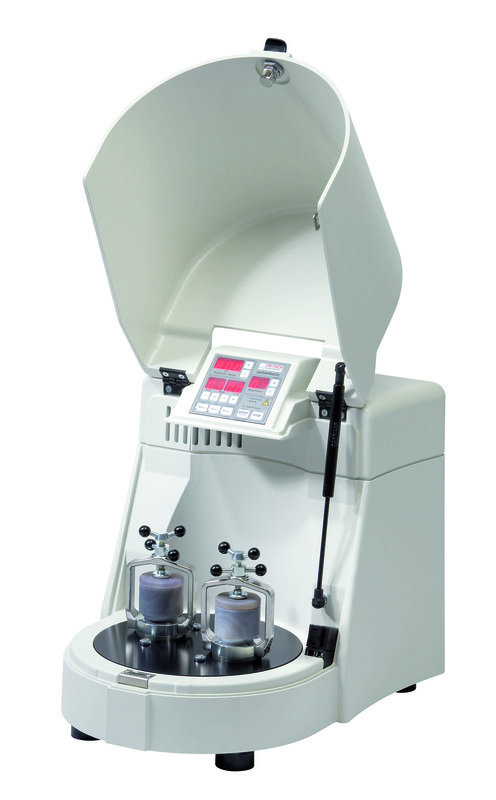 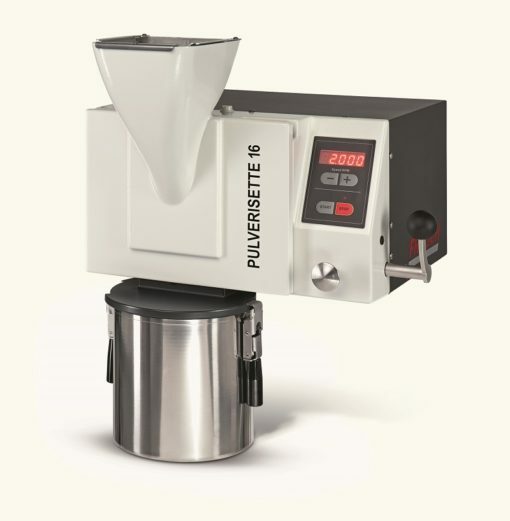 The Power Cutting Mill Pulverisette 25 is suitable for coarse grinding of soft to medium-hard dry materials. 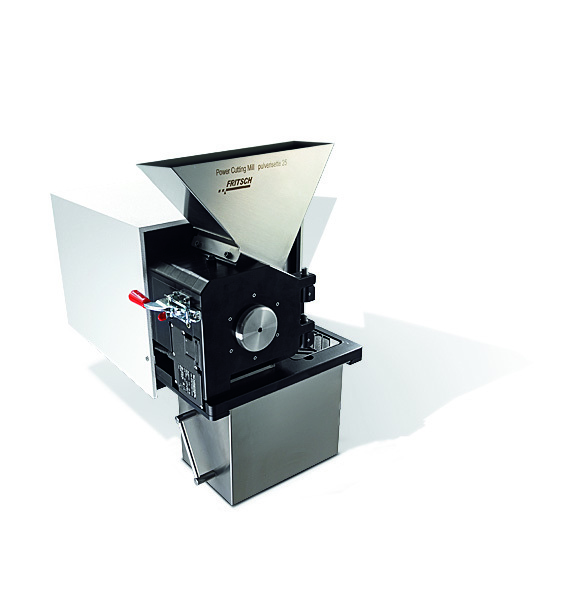 With a feed size (depending on the material) of 120 x 85 mm and a throughput rate of up to 85 l/h, the power cutting mill sets high standards. 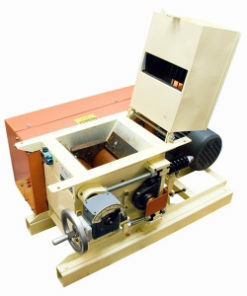 The mill can be used, for example, to crush the following materials: rubber, leather, paper, cardboard, tissues, plastics, wood, non-metallic waste, film, coal, animal feeds, maize, grain, confectionery, malt, farinaceous products, spices, dried meat, bones, tablets, leaves, fibres, peat, roots, tobacco, cork, or straw. 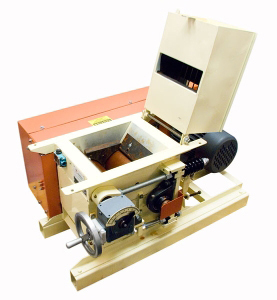 Furthermore, the power cutting mill can also be used in the pharmaceutical or animal feed industries, in dental, medicinal and metallurgical technology, in veterinary institutes. 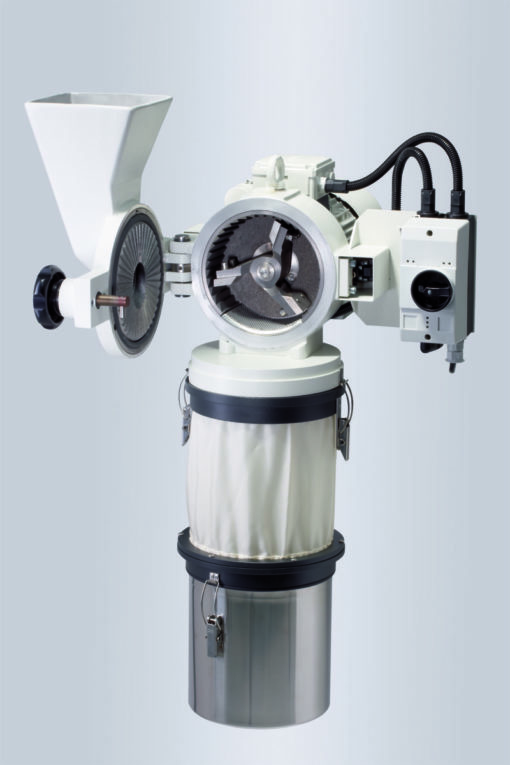 In the grinding chamber of the Power Cutting Mill, a rotor fitted with knives grinds the sample in combination with three fixed knives at low rotation speeds. 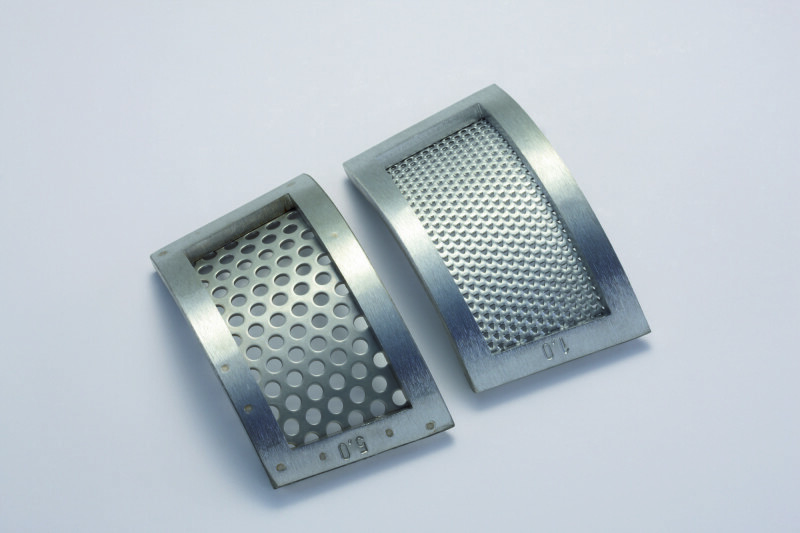 The cut material remains in the grinding chamber until the desired final fineness is reached, at which point it is discharged through the mesh of the replaceable sieve insert into the collecting vessel. 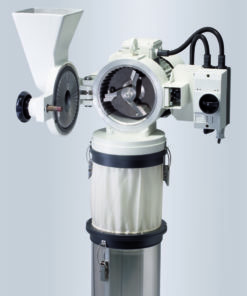 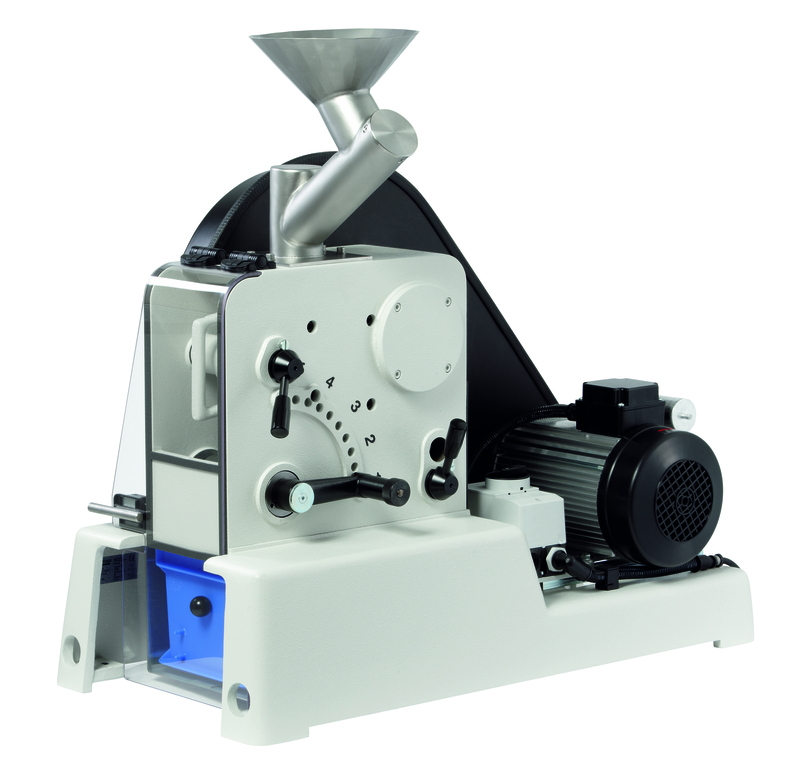 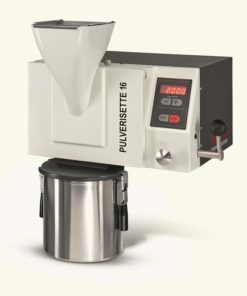 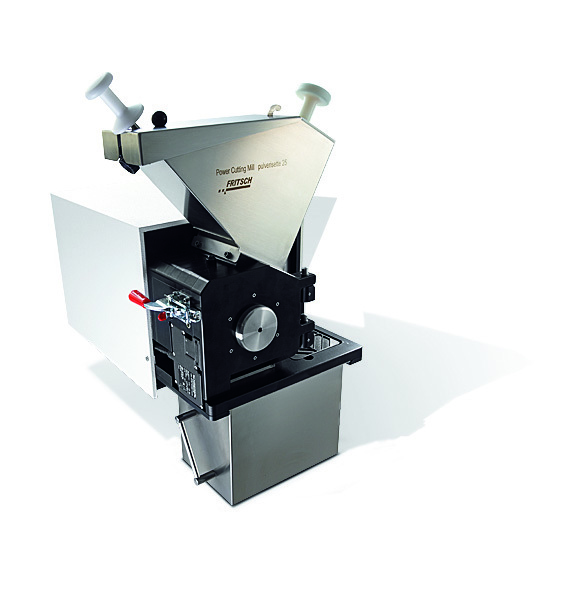 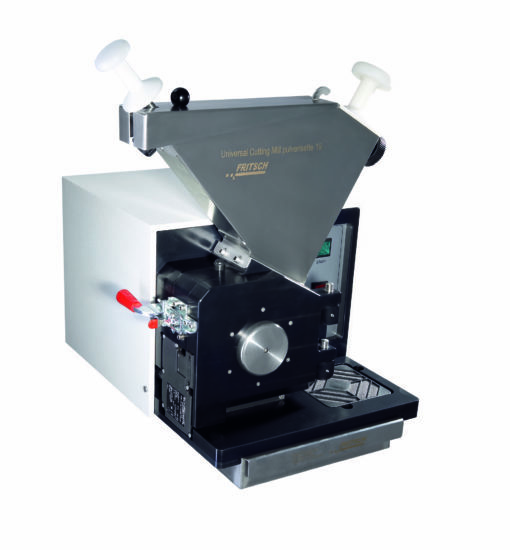 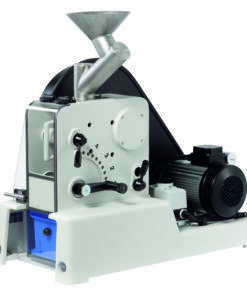 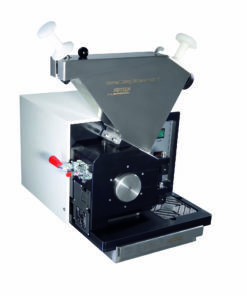 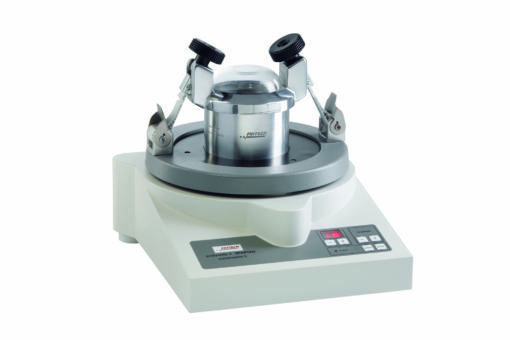 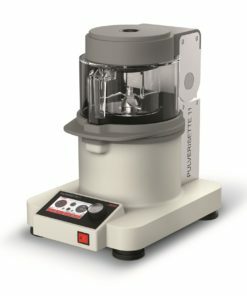 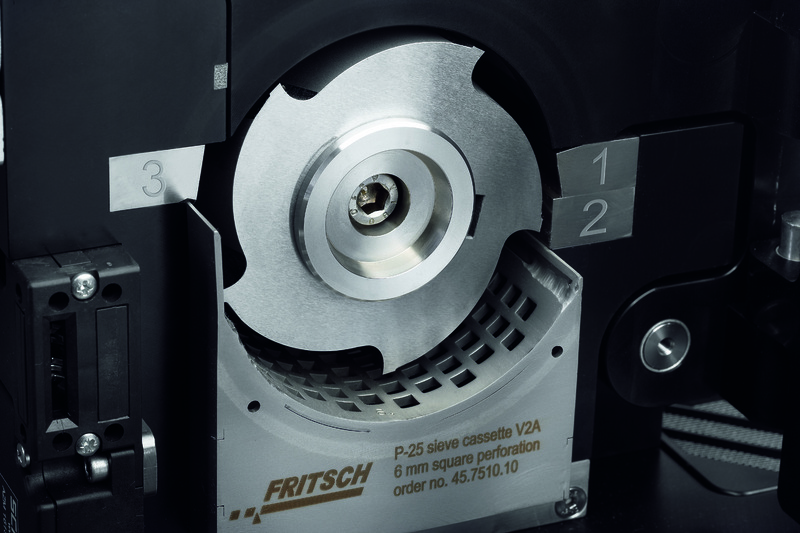 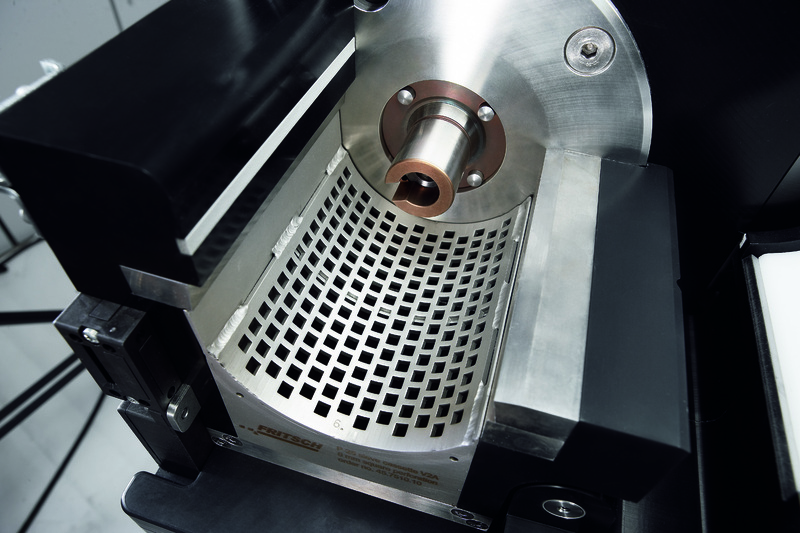 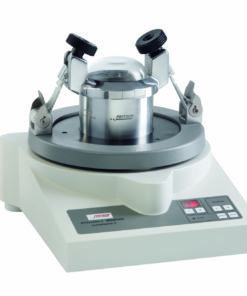 The Universal Cutting Mill Pulverisette 19 is dedicated to grinding dry, soft to medium-hard, samples as well as fibrous materials and plastics.